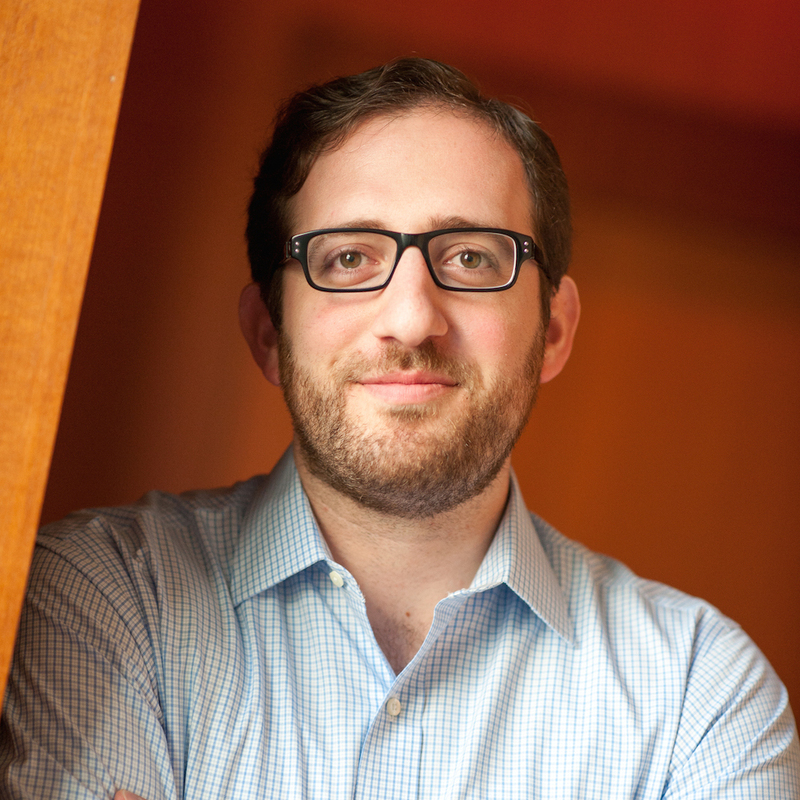 Jonathan Lehr is Venture Director at Work-Bench, an enterprise technology growth accelerator that provides community and workspace, connecting enterprise startups that have funding, a product, and early traction to Fortune 500 buyers. With their own $10 million fund, they also back enterprise startups. That’s where Lehr comes in. He’s certainly no stranger to the enterprise space. In early 2012, he started the NY Enterprise Technology Meetup – the first Meetup group in NYC focused exclusively on enterprise technology company presentation – and which is not always the easiest ticket to nab. It’s no wonder: the group has over 3,000 members, including Fortune 500 technologists, enterprise entrepreneurs, investors, and students. The cool apps and wearables and Tinders-of-whatever aside, at the end of the day, New York is very much an Enterprise technology town, and Lehr is very much at the nexus of it. Awesome!